However, with a couple of simple style tips, you can be ensured that the gas fireplace unit you choose will be the perfect one for your home. 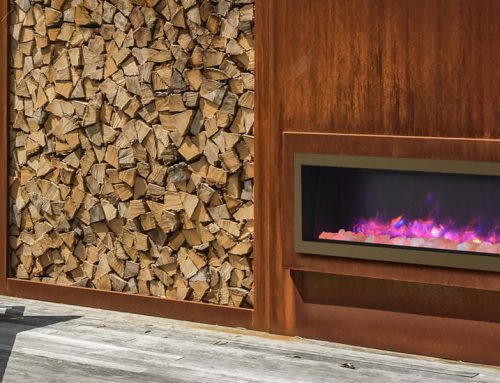 When purchasing a Sierra Flame gas fireplace, style is the only thing you have to worry about (you can leave the safety, installation, and technical concerns to us!). All of our products are designed with superior components and materials, thoroughly inspected, go through a series of tests to ensure a safe and high quality product, and all burners and valve assembles are leak tested and test fired at a quality control test station. 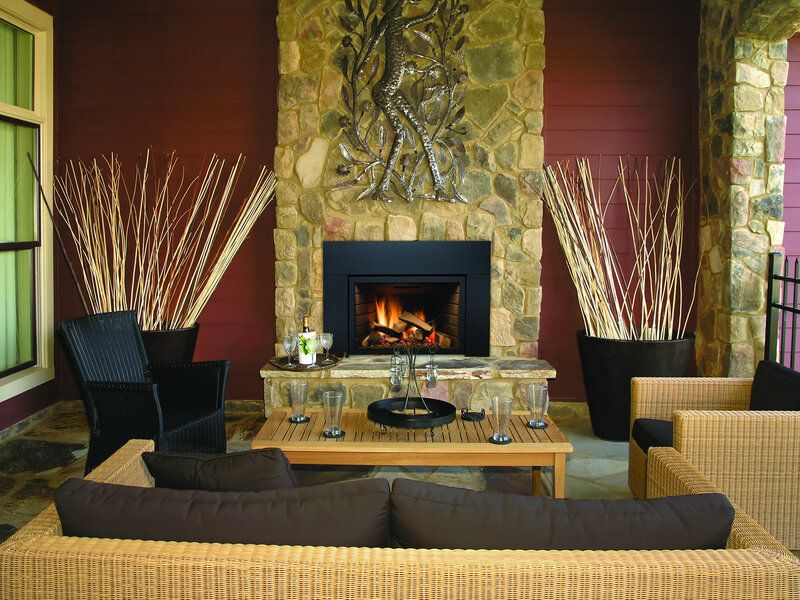 Before purchasing your gas fireplace, determine what its main purpose will be in your home. For example: style, heating, efficiency, or a combination of purposes. Once you decide this, it will make it easier for you to determine the right unit for your home, as it will narrow down your selection. 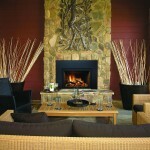 Gas fireplaces differ in the purposes they are used for. 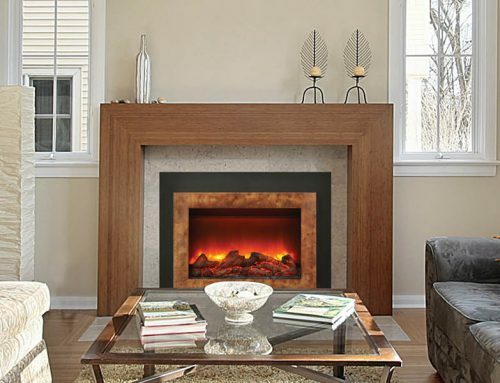 For instance there a gas fireplaces that are self-modulated that allow for heating efficiency, or a designer gas fireplace will give your home a sleek feel. 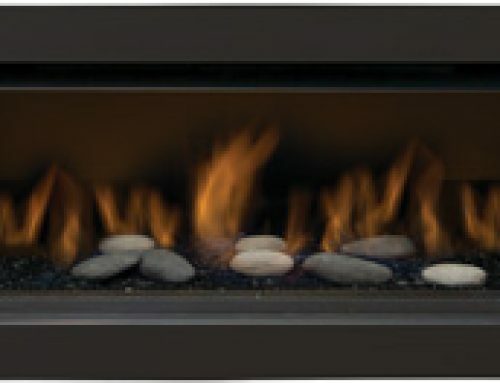 When deciding on your gas fireplace unit, research the type of trim styles and colours that will suit the décor in your home. You want the unit to be complimentary of not only the feel of your home but the furniture as well. Once you have decided this, you can talk to a Sierra Flame sales professional to review the trim options that are available with the unit you’re looking into. Always remember that there’s likely more trim and feature options than in a brochure so always ask for more information! 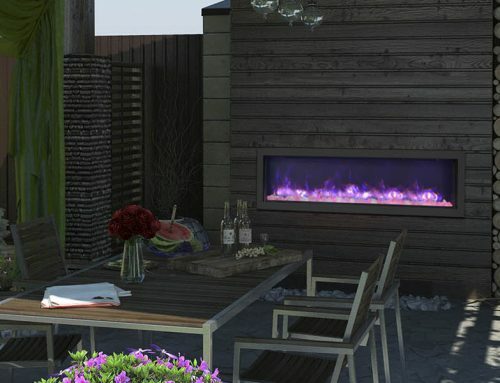 Gas fireplaces have come a long way since first being introduced to the market. Though there have been great technological developments, some haven’t quite got it right. For instance they may come complicated primers, settings, and controls that make the unit less enjoyable. Go for a unit that is easy to use, control, and determine its settings. For instance, a Sierra Flame’s gas fireplace will have an easy to use remote control and thermostat to ensure you can fully enjoy and use your gas fireplace.